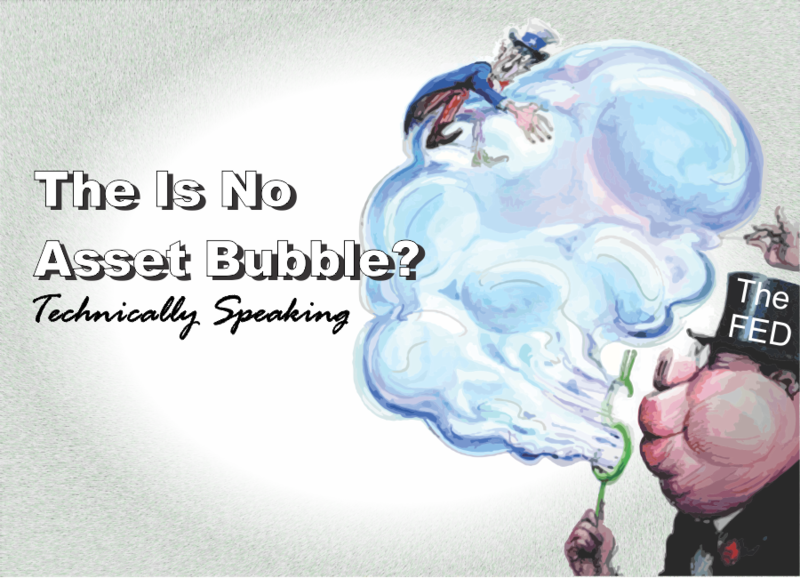 We discuss the Bloomberg interview with former Fed Governor Daniel Tarullo where he explicitly states that there is nothing to worry about from an Asset Inflation Bubble Standpoint, he sees none at all. 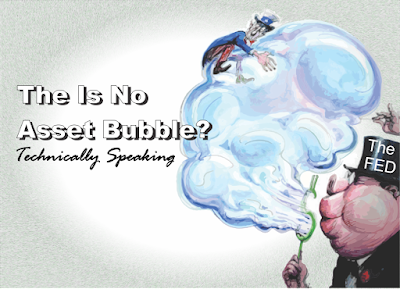 It seems the one thing the Federal Reserve is actually good at Creating Financial Asset Bubbles, is the very thing they cannot discover in the economy. Yet all the other conditions like creating a 2% Inflation target, if we grant them recorded inflation numbers, or an outperforming GDP economy, they struggle mightily to attain after 10 years of extreme monetary policies. It is time replace economists on the FOMC with qualified, competent market participants, especially if they are going to be so involved in buying financial assets. And no Neel Kashkari doesn`t qualify as a competent, qualified financial market participant. The Federal Reserve is so behind the curve, the Fed Funds rate should be 3.5% at the minimum right now!